The death of Lee Alexander McQueen in 2010 was arguably one of the greatest losses suffered by the fashion industry. 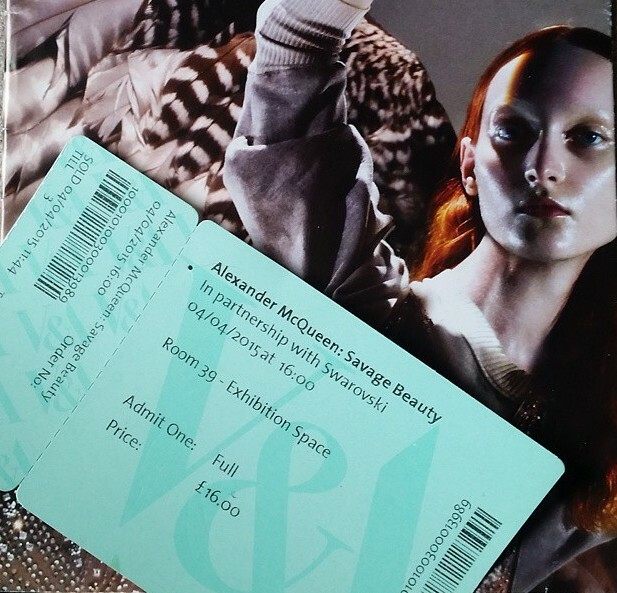 I had not truly grasped how much of a loss it was until recently, when I took a trip to the Victoria Albert Museum where the exhibit Alexander McQueen: Savage Beauty is on display. 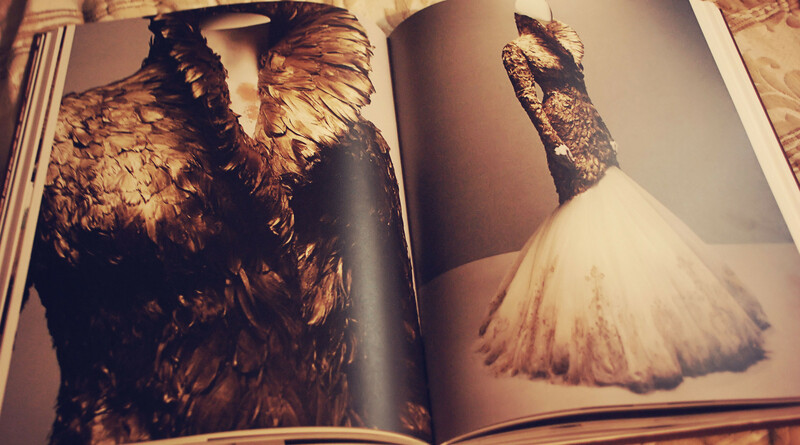 There, six rooms are filled with a carefully curated collection of some of McQueen’s most iconic creations. While it may be a recreation of the The Met exhibit from 2011, there is something to be said for this display of ingenuity making it’s way to the place the designer called home. It’s no secret that couture is always avant garde. Pushing the envelope of reality is part of what makes an ordinary garment part of a masterpiece and and a designer an artist. What Savage Beauty does, is give insight to an artist who I feel will remain unparalleled. 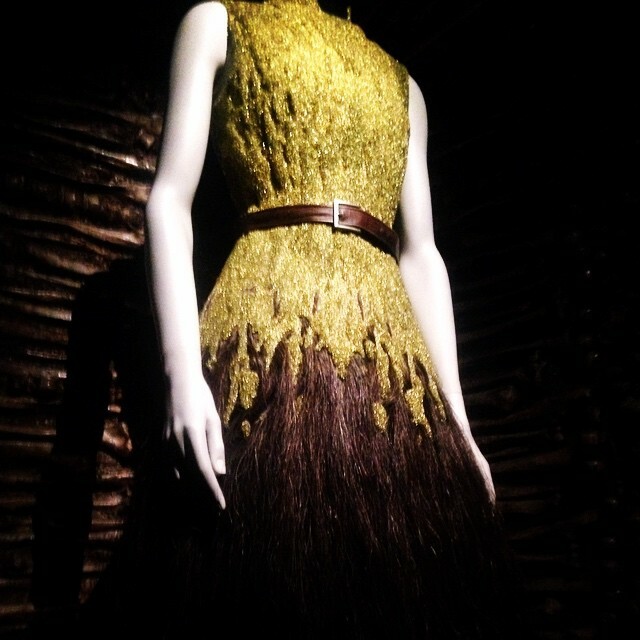 Even for those who may not consider themselves fashion aficionados,the exhibit is still wildly enchanting. Live footage from McQueen’s shows accompany bold gowns, sharp jackets, and intricate accessories, all trademarks of the designer and the brand he worked so hard to create. But it isn’t simply the arrangement of garments that makes this exhibit worth visiting. It’s McQueen’s own words that appear time and again. They are written on the walls and play over and over again overhead. The visitor is not only looking at his creations, they are receiving an a glimpse inside the mind of an innovator. What I loved the most was learning the true inspiration behind some of the most memorable looks of my lifetime. I learned more about McQueen than I ever could have watching some behind-the-scenes special. From his days as a designer for Givenchy to the last collection before his passing, I was taken on a journey. Savage Beauty is truly an experience in every sense of the word.